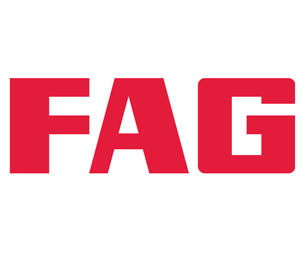 Schaeffler Technologies AG & Co. KG, also known as Schaeffler Group (Schaeffler Gruppe in German), is a manufacturer of rolling element bearings for automotive, aerospace and industrial uses before October 9, 2015 IPO in Germany. 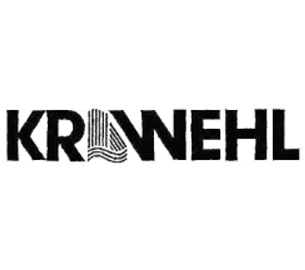 It was founded in 1946 by brothers Dr. Wilhelm and Dr.-Ing. E. h. Georg Schaeffler. 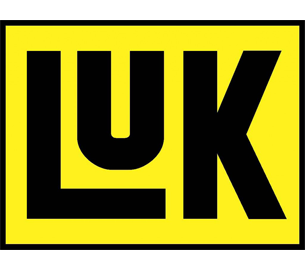 Historically, the core business of LuK – what many people do not know is that this abbreviation stands for “Lamellen und Kupplungsbau”, in English disc and clutch makers - is clutches, the associated systems and the dampers in the power train. The Panther Battery Distribution was founded in August 1986. 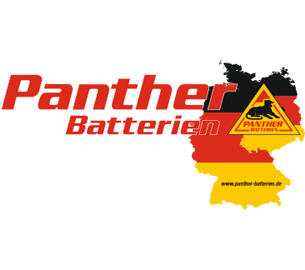 With an annual volume of more than 1,000,000 batteries, Panther-Batterien GmbH is one of the three largest wholesalers in the German battery segment. 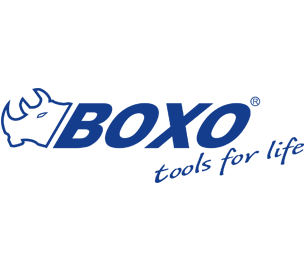 BOXO hand tool company spent years of effort on providing quality tools and tool boxes to the market. 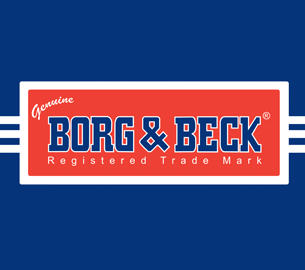 From the support of over 50 years manufacture background, these professional tools and tool boxes are designed, developed and manufactured in our facilities and in association with subcontracted factories. 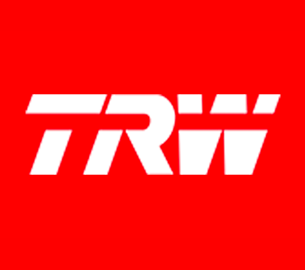 The TRW brand is part of ZF Aftermarket, leader in the world for Original Manufacturer [OE] quality automotive safety products. 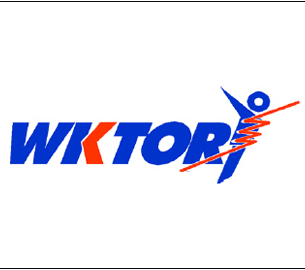 Our TRW Braking systems, Steering and Suspension parts, Commercial Vehicle components and Service Tools are legendary for their engineering quality and innovative design. They are also famously well tested, in-house and independently. FLC products are manufactured according to OE-specifications, under the requirements of the automotive car manufacturing industries of ISO 9001, TS 16949 or similar quality standards. 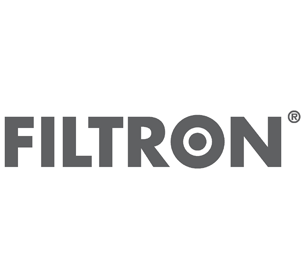 Highest safety and absolutely reliable products is what we are striving for, guaranteeing outstanding functionality and quality often beyond OE standards. 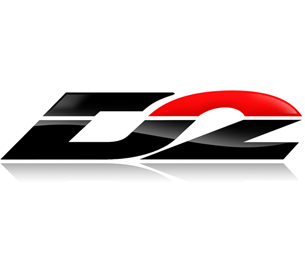 For over 16 years, D2 Racing has specialized in the development and production of high performance suspension and brake components for both street and off-road use. 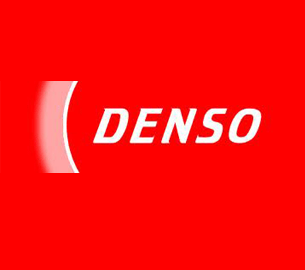 For more than 38 years a family owned company, that places great significance on partnership and team spirit within the company, and also in cooperation with our customers and suppliers. 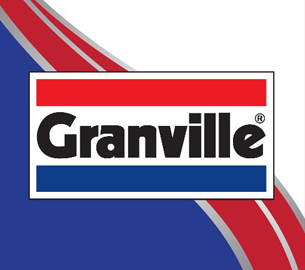 We have operated on the market as an independent, medium-sized company for over 40 years now. 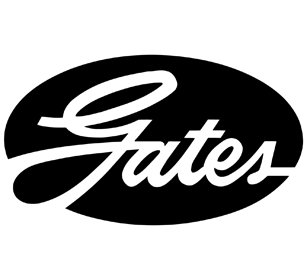 We started out as a factory producing, repairing and fitting leaf springs for trucks. 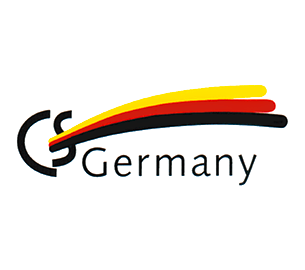 Today CS Germany© provides the entire range of suspension springs for the German, European and Asian automotive aftermarket. 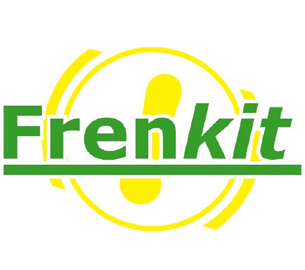 Frenkit, S.L. 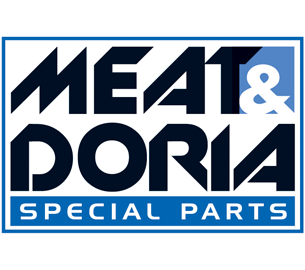 is a company which specialises in the manufacture and distribution of brake components for passenger cars .and light vehicles. 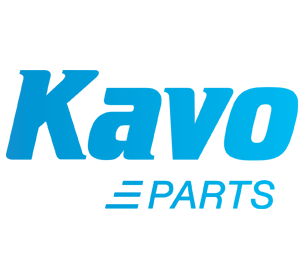 All its products are manufactured according to OEM or customer specifications and applying a certified quality management system in compliance with the requirements of ISO 9001. 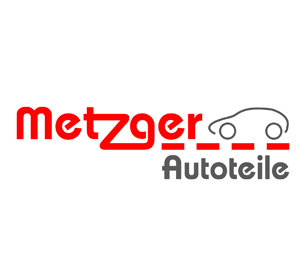 For Van Wezel Autoparts, quality and innovation are not just theory or marketing. 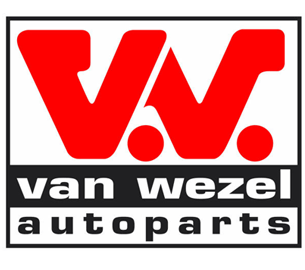 In 1996 Van Wezel Autoparts set new body parts control standards by launching a complete new quality concept. 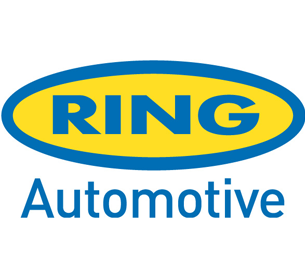 A Technical & Quality center with over 150 test cars constantly available in-house. 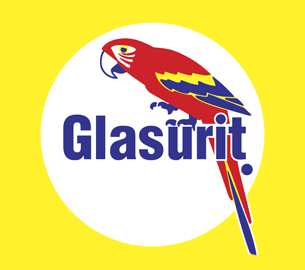 Over 15 years of experience and know-how in quality tests - unique in the world! 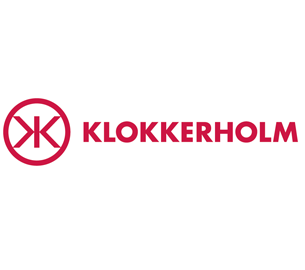 In 1969, Klokkerholm Karosseridele was established in Klokkerholm, Northern Jutland, Denmark by Arne Andersen. Arne had his car repair shop at the local gas station and noticed how the same spare parts had to be used for corrosion repairs over and over. This made him get the idea of using smaller repair parts instead. Since then, the company has grown from the first building of 360 m2 to having 21,000 m2 today. 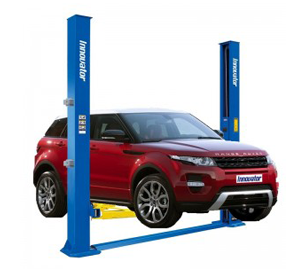 Innovator Technology(IT) was established in 2005, which is specialized in designing and manufacturing wide and comprehensive range of vehicle lift, tyre changer, wheel balancer, wheel alignment and other garage equipments. 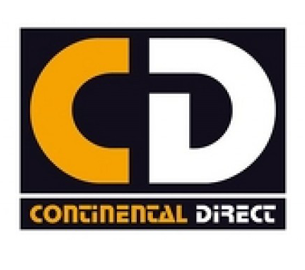 On account of the leading designing concept and our global customer network we can provide product range which can suit the global market requirements . 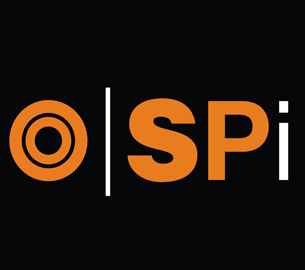 A constructive know-how in the creation of shock absorbers, multiplied by thousands of types of vehicles, has allowed us to offer a vast range of models, whilst maintaining an excellent level of quality in our products. 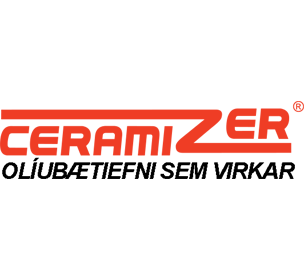 Ceramizer Company strives to make Ceramizers the most preferred and trusted products for both individual users of vehicles and equipment, as well as for institutional partners. We want to achieve this goal through the creation of products that meet the highest quality standards. 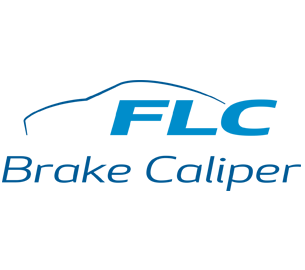 Based in Viborg, Denmark, JP Group a/s has been a 100 % family-owned company since the foundation in 1975. 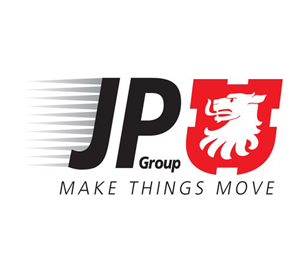 Today JP Group is one of the world’s leading companies on the aftermarket producing and selling high-quality spare parts and accessories for European and Asian cars to customers in more than 90 countries. 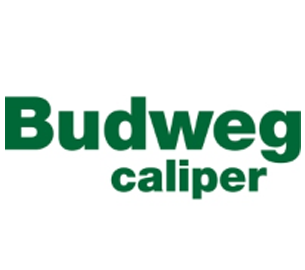 Our product range covers more than 23,500 item numbers which all follow OE quality standards. 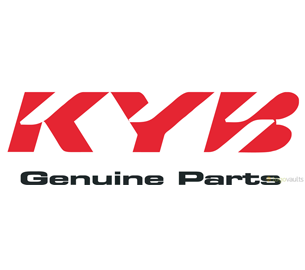 With more than 23,000 references, KAVO is one of the largest suppliers of car parts for Japanese and Korean models in the world. 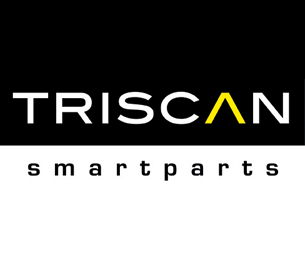 With over 30 years of experience in purchasing, research and distribution, we are the specialist in Asian car parts. 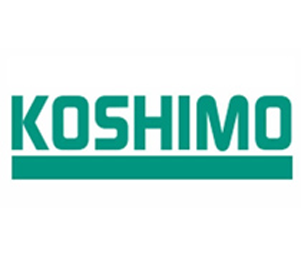 Our complete range, which we sell under the brand name Kavo Parts, is perfectly tailored to the market and covers almost 100% of the Japanese and Korean vehicle fleet. 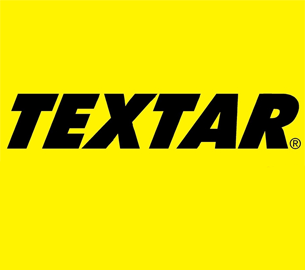 At Britax Römer we ensure that parents and their children are safe on the road. 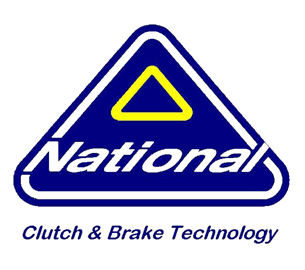 The company has been fully committed to this goal since it first manufactured safety equipment and accessories for cars in the early 1930s. 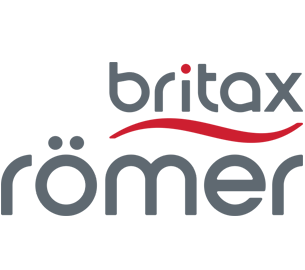 Since the development of Britax Römer’s first child car seat in 1966, child safety has been our number one priority.